Are there cruelty-free brands at Dermstore? You may be surprised! This online retailer is starting to carry a lot more cruelty-free brands. 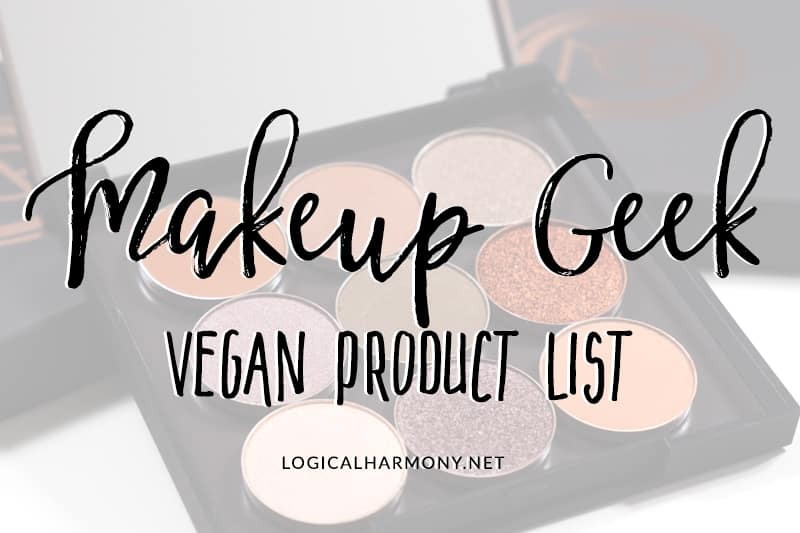 Even some of the most popular cruelty-free brands found at Sephora, Ulta, or Nordstrom. For many consumers, big online shops like Dermstore are one of the main places where they purchase cosmetics, skin care, and hair care. It is so helpful to see them carrying more and more cruelty-free brands. 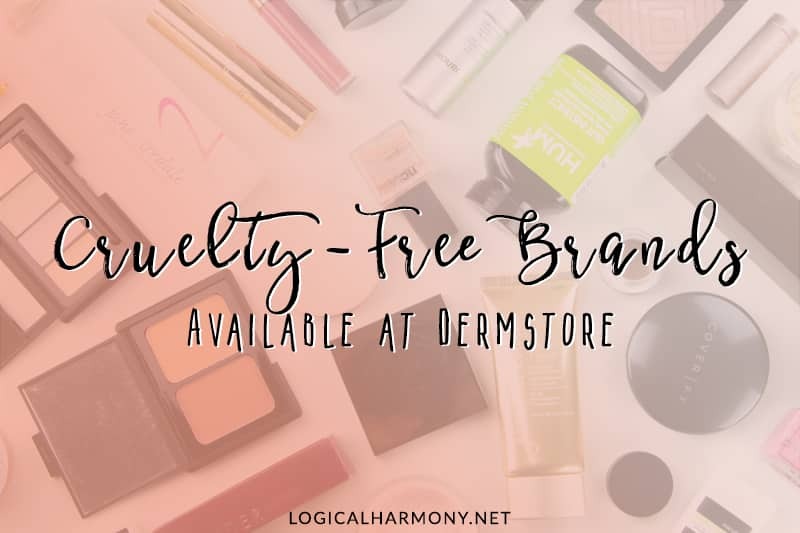 Being aware of the cruelty-free brands at Dermstore can be a challenge because there are so many brands available. This list will help make it easier for you! This is the most recent update of a post I originally published on February 8, 2016. 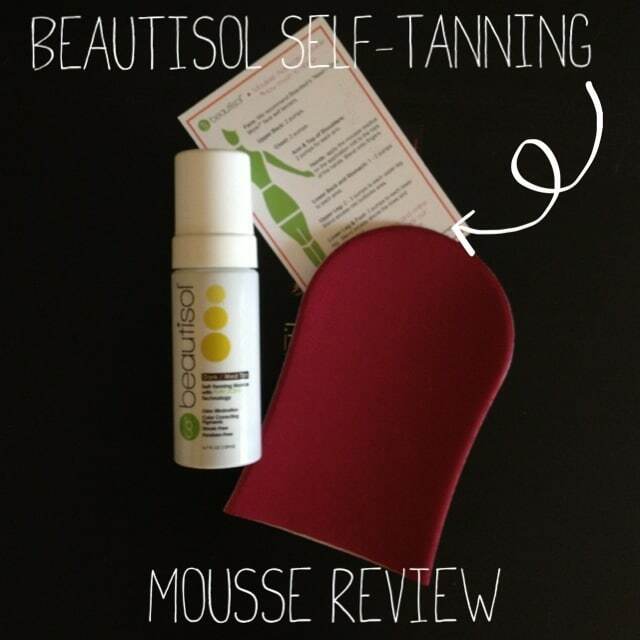 All of the cruelty-free brands included here are sold at Dermstore. 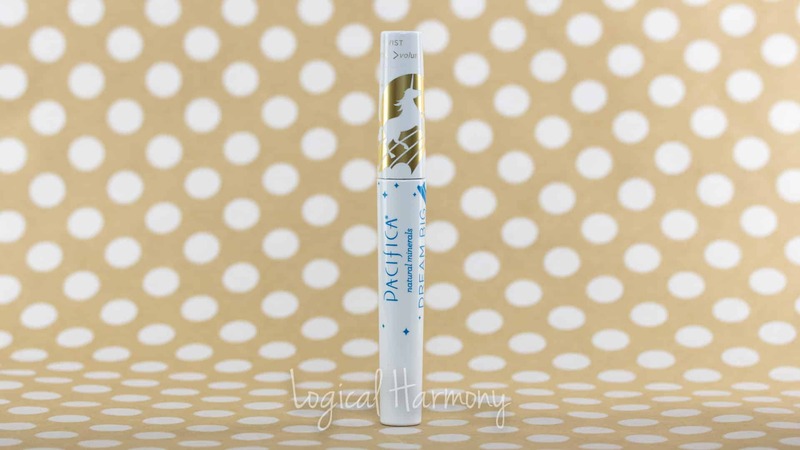 They are completely cruelty-free and do not take part in any kind of animal testing. Just as with the Cruelty-Free Brand List, it is noted next to a brand if they are owned by a company who tests on animals. It is also noted if they are a 100% vegan brand. 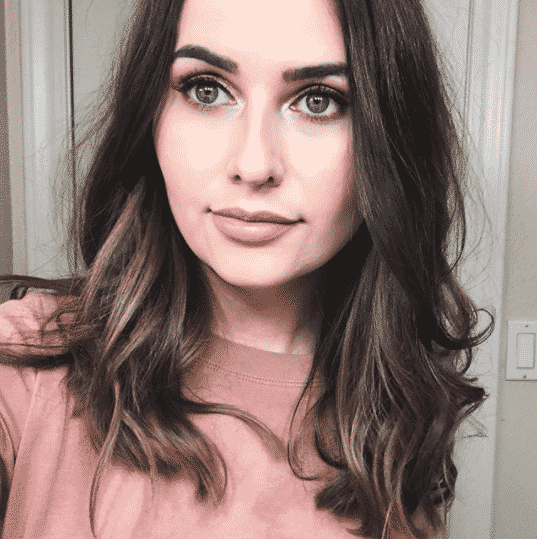 bareMinerals – It should be noted that they are cruelty-free, but their parent company is not. BECCA Cosmetics (full list of BECCA vegan products) – It should be noted that they are cruelty-free, but their parent company is not. Burt’s Bees – It should be noted that they are cruelty-free, but their parent company is not. Dermalogica – It should be noted that they are cruelty-free, but their parent company is not. NYX – It should be noted that they are cruelty-free, but their parent company is not. Tarte (full list of Tarte vegan products) – It should be noted that they are cruelty-free, but their parent company is not. Sign up for Ebates and get cash back on your cruelty-free purchases from Dermstore.